Se não podes estar presente nos nossos jogos e comprar o nosso merch, agora podes fazê-lo online!!! Carrega na imagem para visitar a Rocket Shop, conhecer nossos novos produtos da campanha “Strong is the new Pretty” e ajudar a equipa de Roller Derby de Coimbra! If you can’t come to our bouts to get your hands on our awesome gear, now you can buy it online! 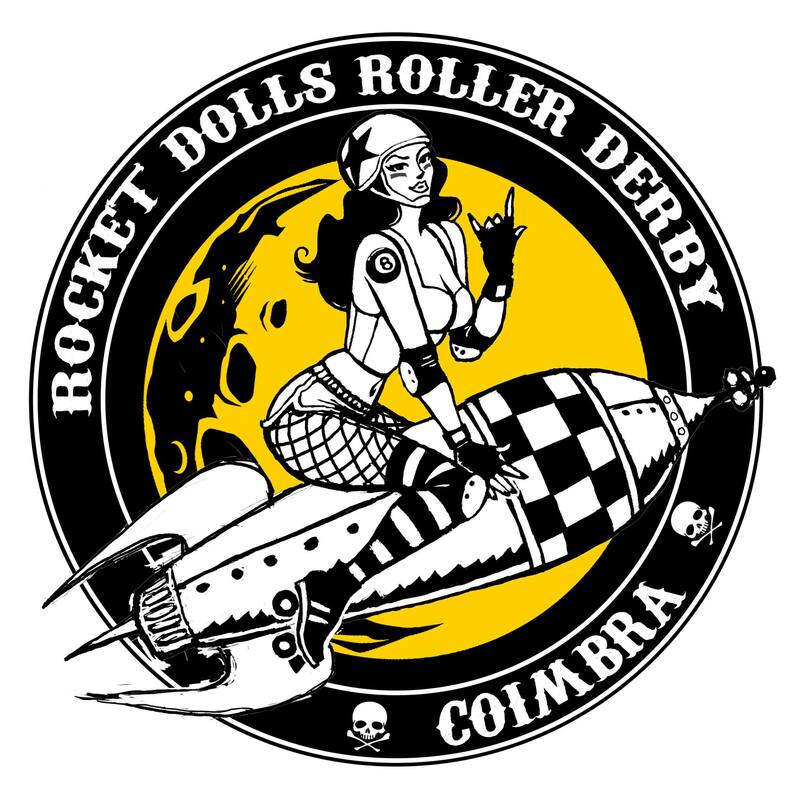 Click on the image above to visit our Rocket Shop, check out the products from our “Strong is the new Pretty” collection and support Coimbra’s one and only Roller Derby team!